Geometrica plays with overlapping organic and geometric shapes, creating depth and cohesive yet complex composites of contrasting shapes and color schemes. Find twinkling stones nestled within this unique and avant-garde design. 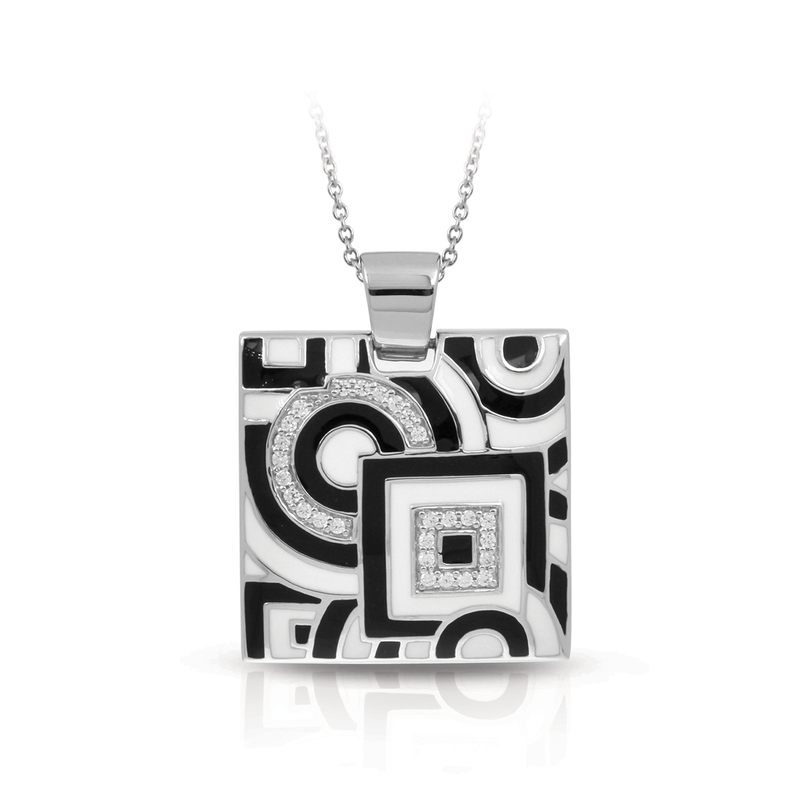 Each piece of the Geometica Collection represents a wearable piece of classic cubism fine art.